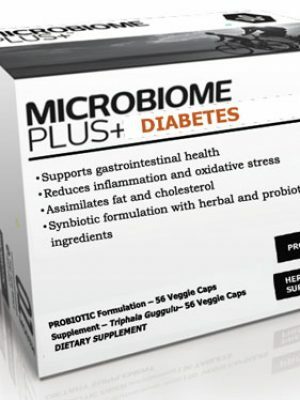 Proviva Pharma is the mother company of two business sectors: 1) Microbiome and Probiotic Therapeutics and Services and 2) Medical Devices. 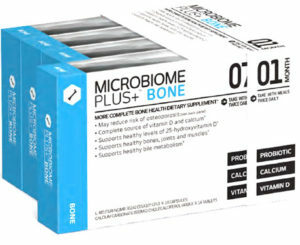 Together, these axes form the Research, Development and Marketing nature of Proviva Pharma that has the ultimate goal of improving the long-term health of global citizens. 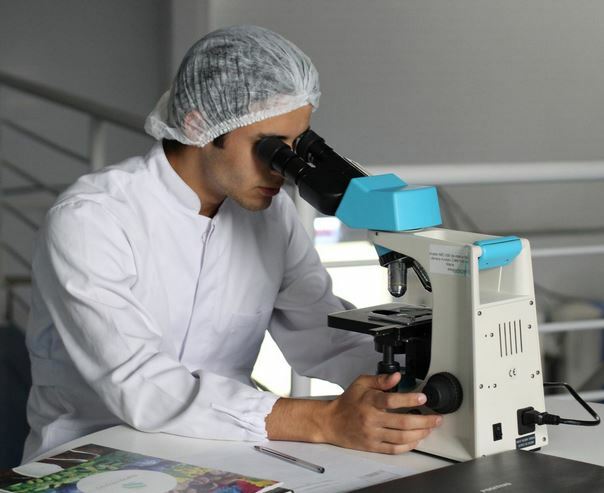 Based in Montreal, Quebec, Canada Proviva Pharma has international collaborations in order to maximize its impact and understand the health needs of people world-wide. 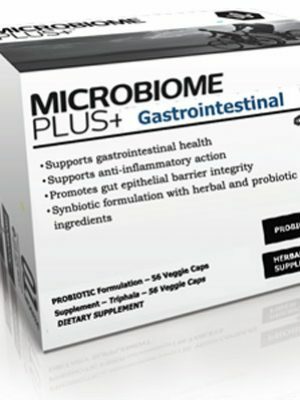 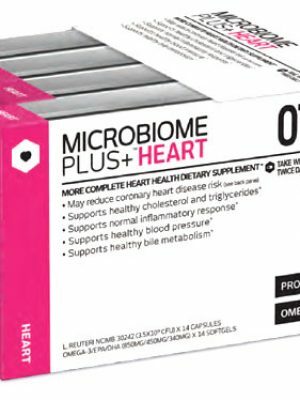 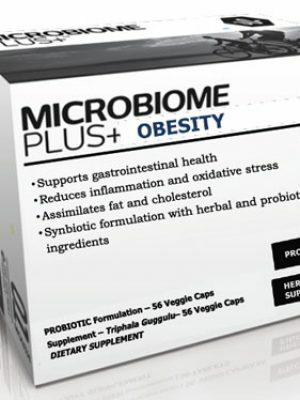 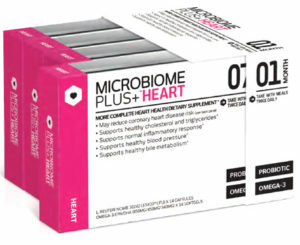 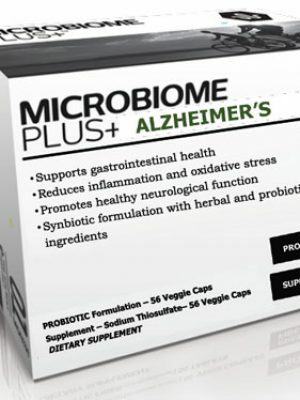 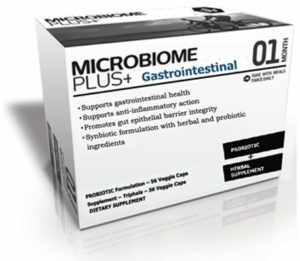 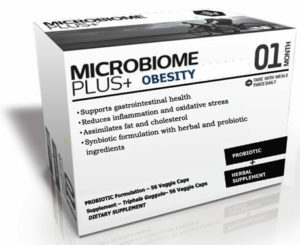 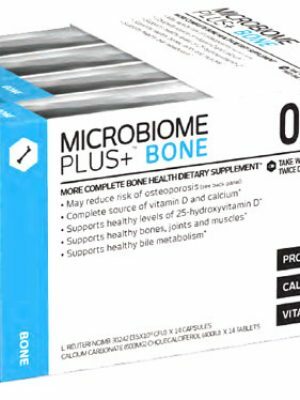 Develop innovative probiotic products to reduce the risk of cardiovascular, bone,metabolic disease and other diseases. 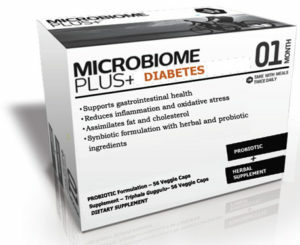 medical devices, probiotics thereby rounding out the goals of Proviva Pharma.